Melbourne-based artist Gonzo Jones spent eight months of 2015 living in relative isolation, channeling his inner dialogue into dreamy slacker rock. 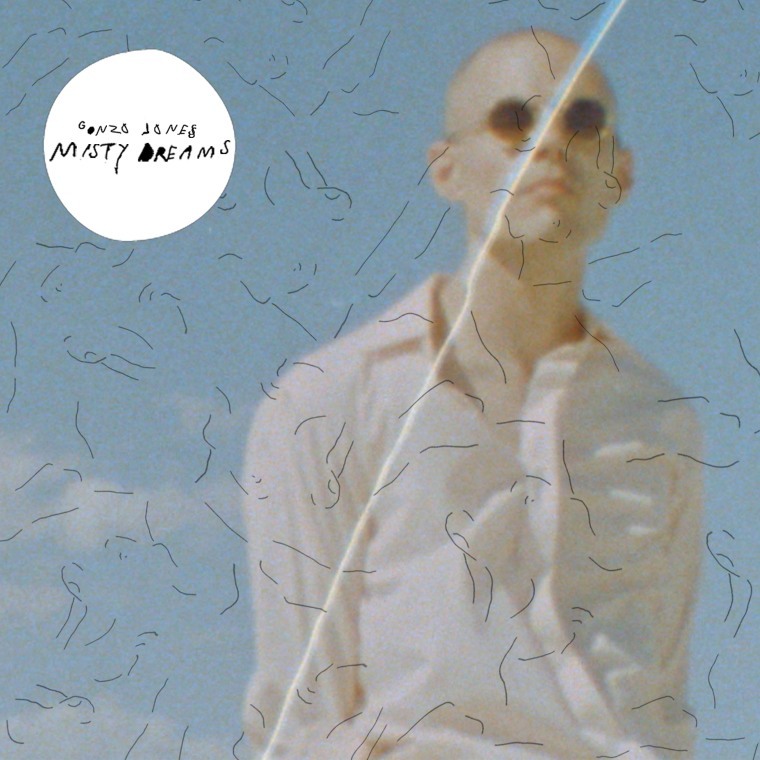 The result of that effort is Misty Dreams, a 7-track EP that premieres today on The FADER ahead of it's official release on June 17 via Good Manners Records. "The Misty Dreams EP is a collection of work I did in 2015," Jones told The FADER in an email. "It was all written in eight months and is pretty reflective of my thoughts during that period. I had a lot of change happening and found that isolation gives respite, and reflects what you fail to see. With that information you can do what you will. Each song is my reflection. It's a great time to be alive." Stream Misty Dreams below; if you like what you hear, pre-order it here.